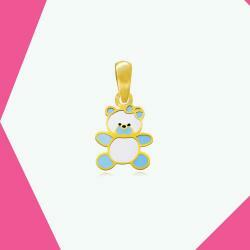 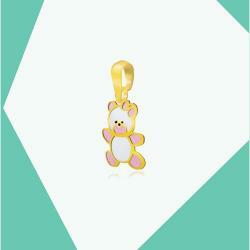 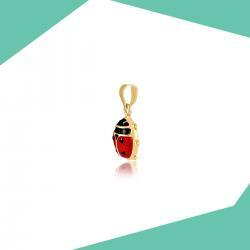 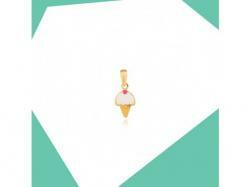 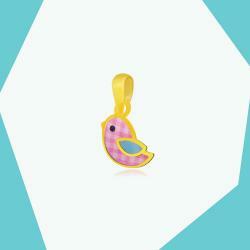 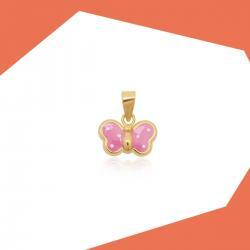 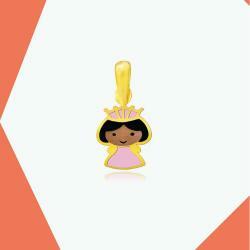 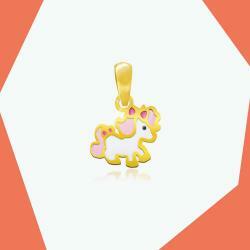 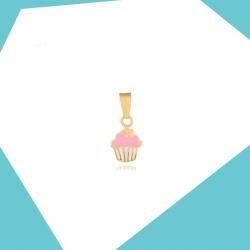 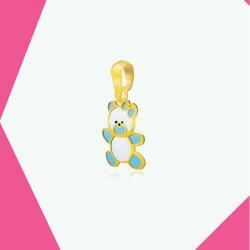 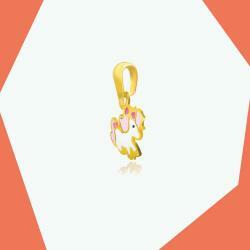 Nothing works better than a precious gold pendant as a gift to your little girl. 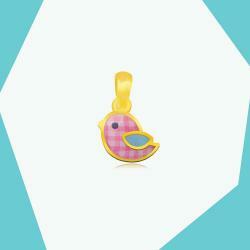 These cute as button pendants can be mixed and matched with dresses to create an enviable look. 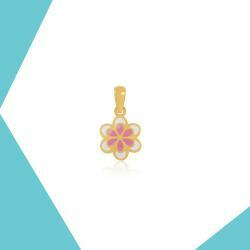 Available in a veritable treasure trove of colors and styles, it is also a perfect gifting option for any occasion. We also stock matching earrings and rings to complete the set. 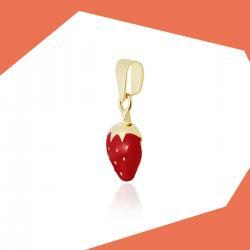 These pendants can be worn with gold or silver chains, leather braided chains, suede, organza or velvet ribbons to up the style quotient.